Written by Nakamura Tetsu, the 2013 Grand Prize laureate of the Fukuoka Prize. 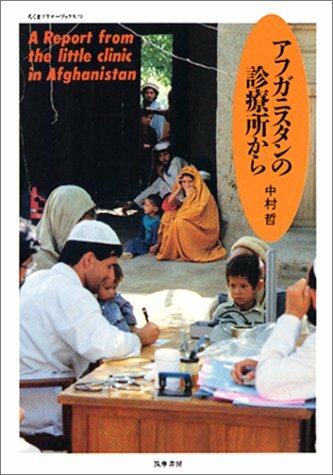 First serving the leprosy patients in Peshawar, a Japanese doctor opens clinics in Afghanistan and extends his medical activities to support the under-served refugees. Through his enduring activities, readers are compelled to think about what international cooperation ought to be.